The screaming engines… the screeching tires… famous names like Ferrari, McLaren, and Lotus whizzing by at breakneck speeds. 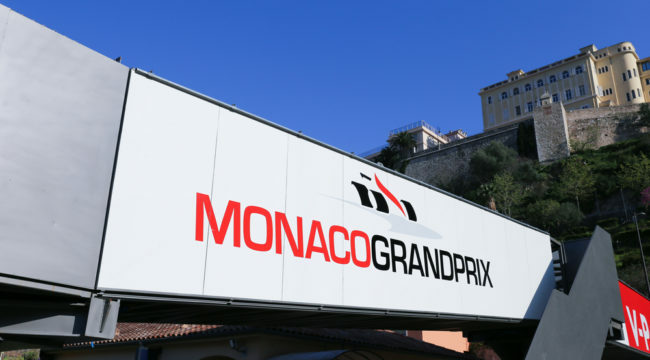 There’s also the glamorous setting – replete with ultra-wealthy fans watching from their yachts, sipping champagne on private balconies overlooking the streets, and pulling up in their own exotic cars. 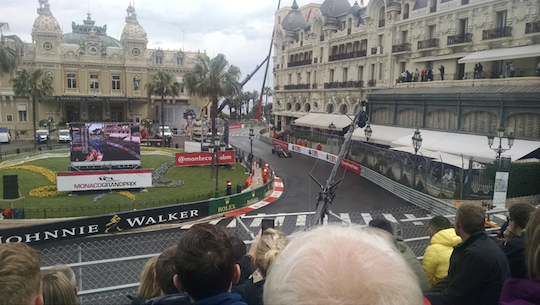 The 2018 Monaco Grand Prix – one of the most prestigious auto races in the world – was held this past weekend on the streets of Monte Carlo. Indeed, I’ve also attended a high-performance driving school where I learned the ropes driving an open-wheeled formula race car. Even when they’re travelling 200 miles an hour! It’s the same thing with some of the world’s most successful investors and investment approaches. He’s not changing his strategy every single day or thinking about what other investors are doing. Rather, he continually looks beyond the apex of the turn for an exit point much farther down the track. That idea of seeing where you want to go, rather than worrying about where you are, is crucial… but it takes a lot of practice when you’re used to looking five feet in front of your face. That’s very similar to the approach I recommend in my Rich Life Letter. All you have to do is pick the right line, run it consistently, and you’ll end up crossing the finish with time to spare — whether you’re talking about the Monaco Grand Prix or the endurance race called retirement planning. Obviously, there will also be slides along the way… so how you handle them is equally critical! Whether it was caused by a puddle, a patch of ice, or a sudden jerk of the wheel, it’s almost certain that you’ve experienced the uneasy feeling of having your car’s rear end slide out. The point here is that it takes practice, commitment, and confidence to ride out those shaky moments — in a car or your investment portfolio. As with anything, you simply have to know when to stay the course or when it’s better to look for a safe exit. So in the end, I think investors can learn a lot from racecar drivers — whether they like fast cars or not.